Do you have a picture on your iPhone that you want to send to a friend? Is the latest media you took a video? Try firing up your messaging app to send the picture and looking at the Album thumbnail. 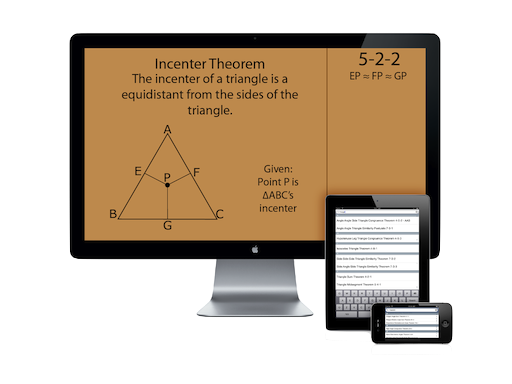 Our geometry reference app, Geometry Stash, has been updated for use with the new iPad. Download it today and experience the retina interface and crisp diagrams! Article first published as Laziness To The Max (Maybe) on Blogcritics.